Do you have a friend that LOVES his/her pets just like a child? Why not give your friend a little gift? We had these dog iron-ons in our stash. You can't find them online anymore. But, we have iron-on sheets you can cut any shape out of. 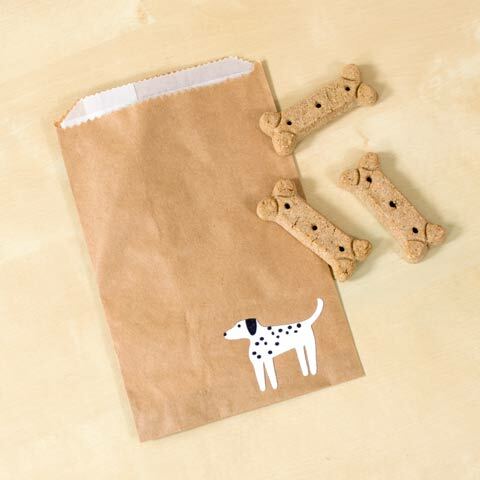 These would work great for a simple bone, paw or dog shape. 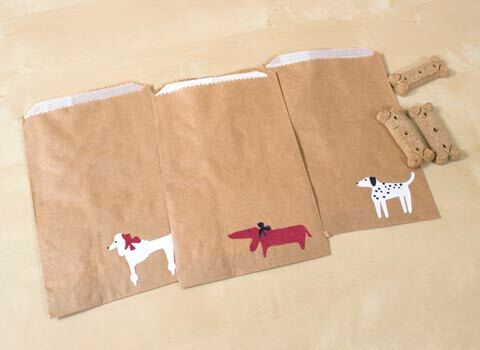 All you need to create this project is a cookie bag, iron-ons and an iron. 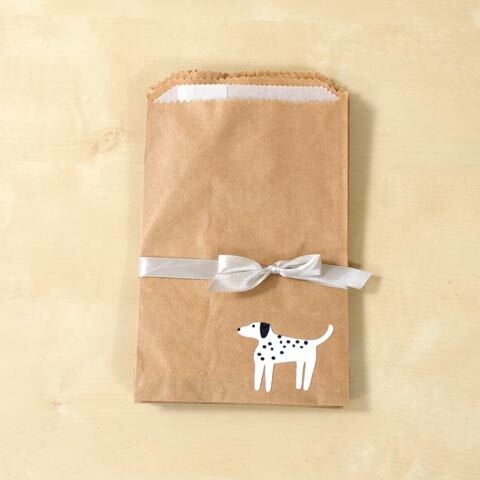 You could also add a simple ribbon and fill it with any kind of pet treat. 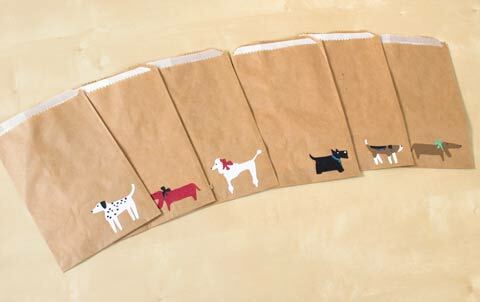 If you want to give your friend a gift for him/her, you could also use these bags for cookie bags. We recommend a glassine bag inside for a liner to keep oils from leaking onto the kraft bag.